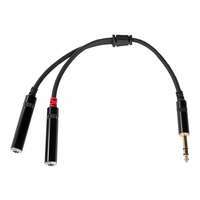 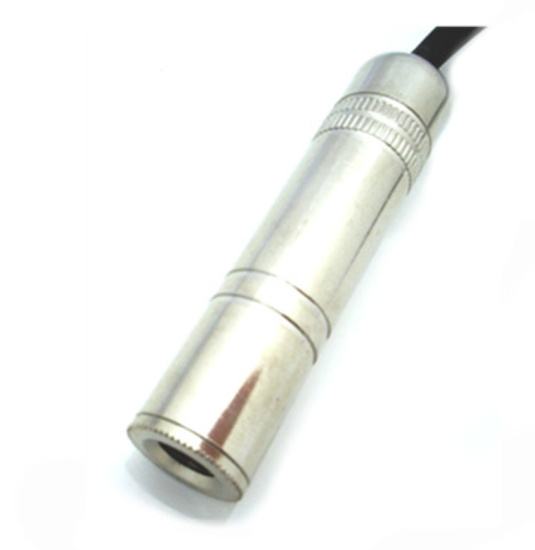 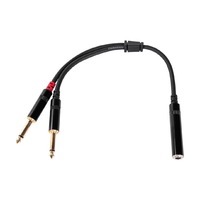 SWAMP audio signal linking cable, with a 1/4"(f) TS and dual RCA(m) connectors. 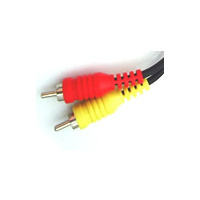 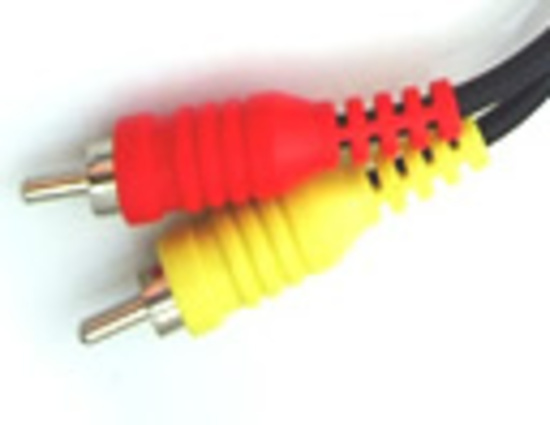 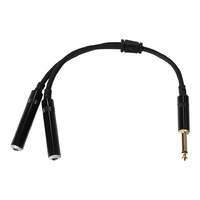 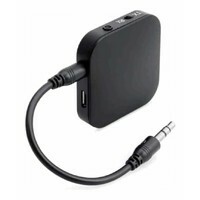 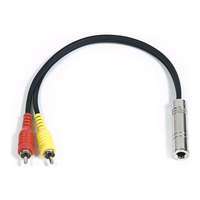 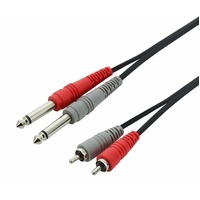 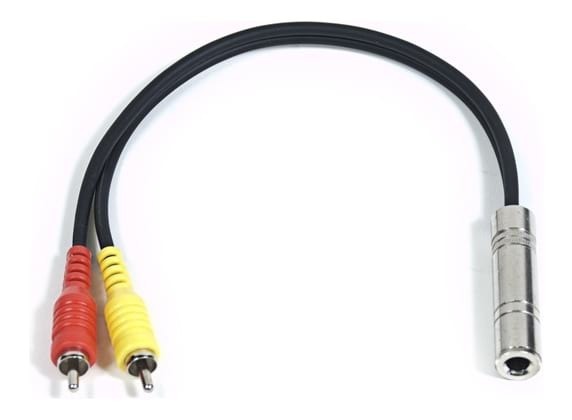 This link cable is suitable for combining a stereo signal from a dual RCA cable, to a single mono 1/4" TS output (guitar lead). 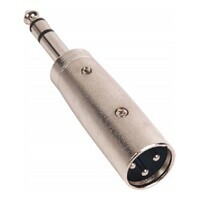 Swamp is very competitively priced, extremely prompt with posting and the parts I have bought have all performed well.